Climate change, our changing climate, is not a political ideology. It is reality. The Sun Valley Forum created and organized by the Sun Valley Institute focused on risk and opportunity for our new reality over three days this past week. Continue to check this space for synthesis, integration, and action. Iroquois Valley Farmland REIT is a restorative farmland finance company providing land access to organic family farmers, with a focus on the next generation. Starting in 2007 (through Iroquois Valley Farms LLC) and establishing itself as a leader in socially responsible investing before “SRI” and “Impact Investing” were common vernacular, the Company has a long track record of successfully acquiring organic and transitional farmland. In 2016, the Company expanded its scope to include first mortgage financing. The Company raises private capital from accredited investor sources including IRA’s, family offices, financial advisors, foundations, and socially responsible investment-related funds. Investors are broadly based and encompass over 40 states and countries. These investments facilitate farmers’ expansion plans through leasing or mortgage financing. Iroquois Valley Farmland REIT was established as a Public Benefit Corporation, whose public benefit is enabling healthy food production, soil restoration and water quality improvement through the establishment of secure and sustainable farmland access tenures. Along the back of this field of sugar snap peas, sunflowers and bachelor buttons at Oxbow Farm & Conservation Center is a buffer of maturing big-leaf maples and red-osier dogwoods. It’s a combination of forest and thicket that the farm has left standing to help protect water quality in the river and aquifer. 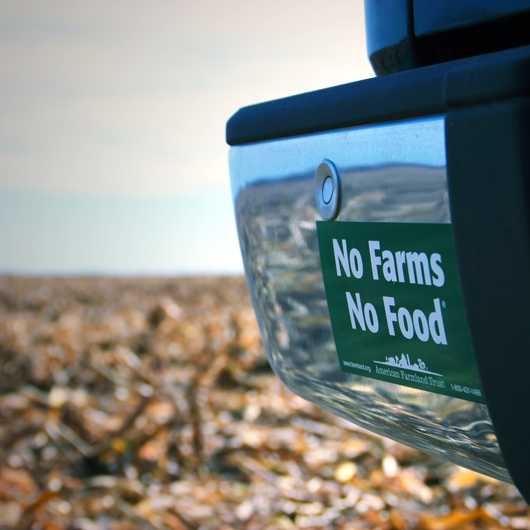 Farmers face a growing dilemma. Specifically, a food-growing dilemma. How do you feed an increasing number of people without harming the environment? As it turns out, growing as much food as possible in a small area may be our best bet for sustainably feeding the world’s population, according to new research. 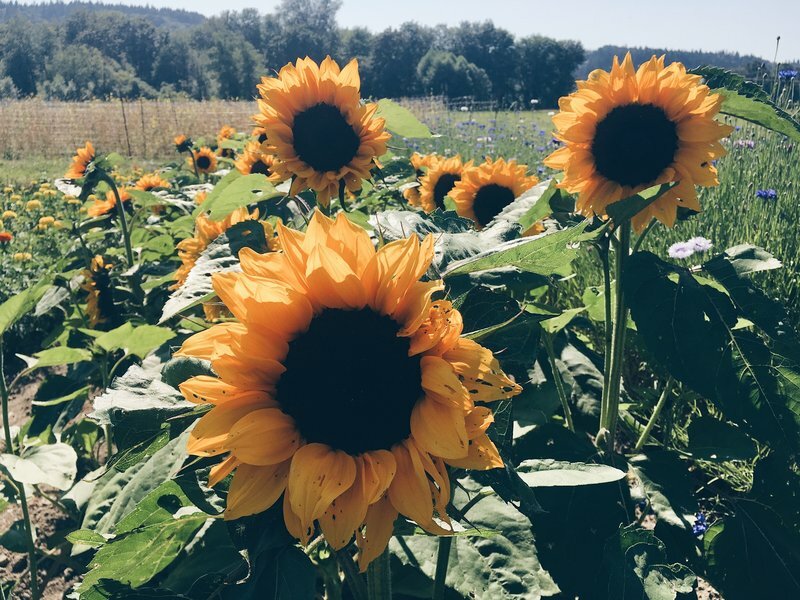 Matt Distler is an ecologist with Oxbow Farm & Conservation Center, which sits on a 243-acre mosaic of organic farmland, wetland, and forest east of Seattle. Distler’s job is to balance food production against environmental concerns. For Distler, the results are interesting, but they might not change the way they do things at Oxbow. That’s because their decisions are based on a lot of different environmental considerations, and carbon storage is only one of them. American Farmland Trust (AFT) began in 1980 after a small group of farmers and conservationists asked an important question: What will happen to the nation’s food supply if we continue to wastefully develop our best farm and ranch land? Mother Lea at Emmanuel Episcopal in Hailey, Idaho reminds us that 1% of a 24 hour day is 14.4 minutes. If we use that time every day to be a ‘lamp, lifeboat, or ladder [Rumi] we will create change.